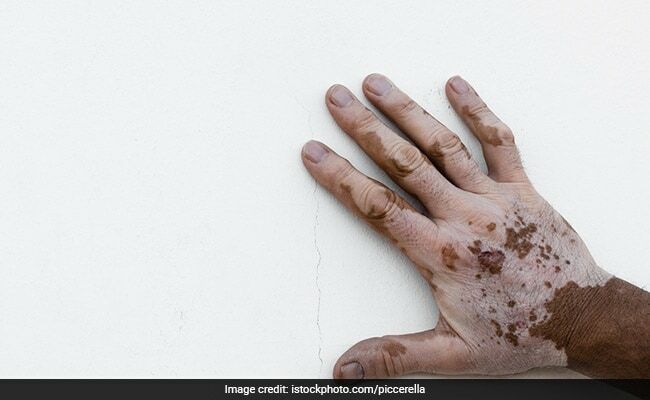 World Vitiligo Day 2018: World Vitiligo Day is celebrated on the 25th of June. This day is celebrated to make the world aware about the symptoms, causes and treatment of vitiligo. Here are 10 most effective home remedies for vitiligo. World Vitiligo Day is celebrated on the 25th of June. This day is celebrated to make the world aware about the symptoms, causes and treatment of the disease. Vitiligo destroys the melanin pigment cells. The melanin is responsible for providing the skin with its color. Due to the absence of melanin in certain places the skin develops white patches. The patches are more visible with people with dark skin. Vitiligo starts with smaller patches and eventually develops into large patches all over the body. There are no highlighted causes of the disease. Scientists suggest that vitiligo might be a hereditary disease. People with a family history of vitiligo have a high chance to develop the condition. People with a family history of endocrine diseases and connective tissue diseases are also at a risk of developing vitiligo. Another caused of vitiligo may be stress. Even though vitiligo isn't caused by stress, it can act as a triggering factor. Most of the areas where the patches of vitiligo appear are the areas exposed to the sun. Since we do not know what the exact cause of vitiligo is, we can take some preventive measures against the disease. 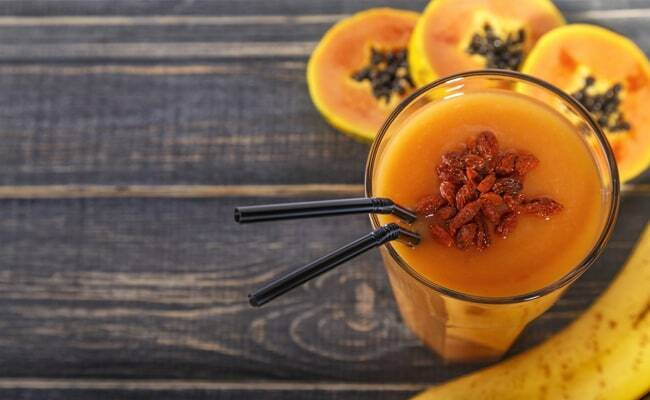 Papaya is a delicious fruit and beneficial for health. Along with that, papaya has also been shown to be effective against vitiligo. To use papaya to treat vitiligo, rub pieces of papaya on the patches of skin affected by vitiligo. Wash it when dry. Drink papaya juice regularly to replenish the body of melanin cells lost due to vitiligo. Red clay is an affective treatment of vitiligo. Red clay is rich in copper content. Add a tablespoon of ginger juice to two tablespoons of red clay. Apply the mixture to the white patches every day. The ginger juice helps in adding blood flow to the patches. 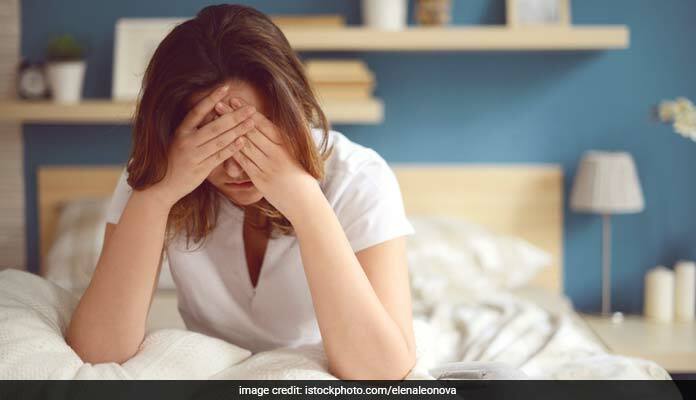 Too much stress can be harmful for the body with any condition. Stress may not cause vitiligo, but excess stress can lead to the growth of patches caused by vitiligo. Apart from vitiligo, stress may harm the mind and body and hamper the day to day functioning of a person. Take less stress in order to prevent vitiligo from worsening. 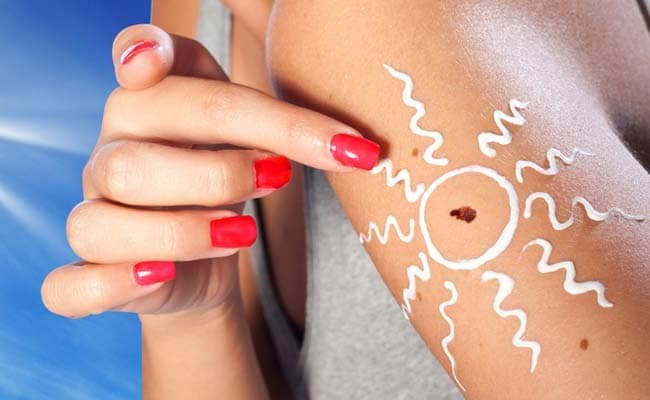 Since vitiligo is observed in areas of skin that is regularly exposed to the sun, it can be said that vitiligo is affected by harmful UV rays of the sun. Therefore, as a preventive measure, apply sunscreen to the parts of the body exposed to the sun. Wear long dresses to cover all exposed parts of your body to prevent any harm caused by UV rays that inhibit growth of vitiligo. Staying hydrated always can help your body stay fit and away from diseases. A way to red rid of vitiligo is to drink water from a copper vessel. Drinking water stored in a copper vessel will help you increase melanin in your body and reduce whiteness of patches caused by vitiligo. Basil leaves are known to have anti-aging and anti-viral properties. These properties of basil are important for dealing with vitiligo. 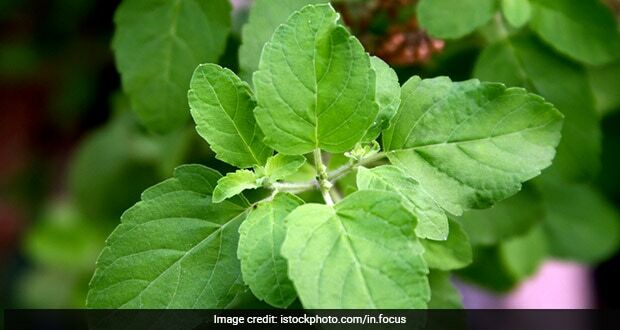 Mixing basil leaves with lime juice will stimulate the production of melanin on your skin. Apply the mixture of basil juice and lime juice to your skin everyday for better results against vitiligo. 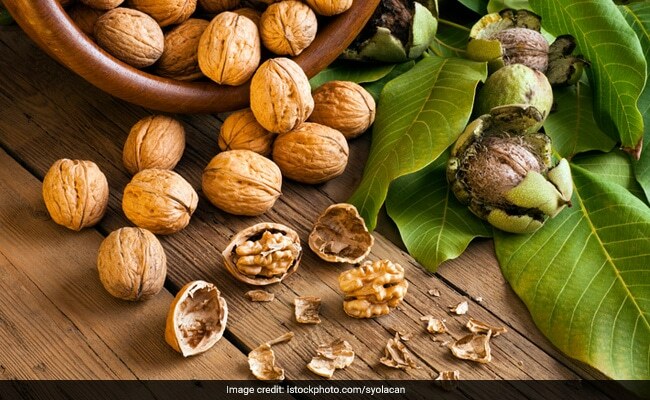 Walnuts are those dry fruits that have innumerable health benefits. One of those benefits of walnuts are that they treat the body against vitiligo. Eating at least 5 walnuts everyday can help you deal with vitiligo. For even better results, crush walnut powder and add water to make a paste. Apply the paste to the affected areas of the skin at least 3-4 times every day for 15-20 minutes. This can help in reduction of the white patches caused by vitiligo. While suffering with vitiligo it is extremely important to have a well-balanced diet. A balanced diet can help in boosting your immune system. Along with that make sure to include zinc in your regular diet. Amounts of zinc in the body is low with patients with vitiligo. Zinc supplementation in the body can stimulate the healing process of the skin against vitiligo. Meat-based food items contain high amounts of zinc. Along with zinc, Vitamin C too is important for the treatment of vitiligo. Vitamin C deficiency is common with many patients suffering with vitiligo. 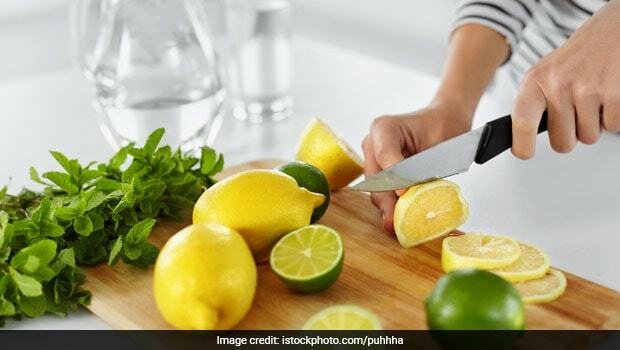 Citrus fruits like orange, lemons and grapefruits contain Vitamin C. Vitamin C is also found in strawberries, kiwi, bell peppers and broccoli. 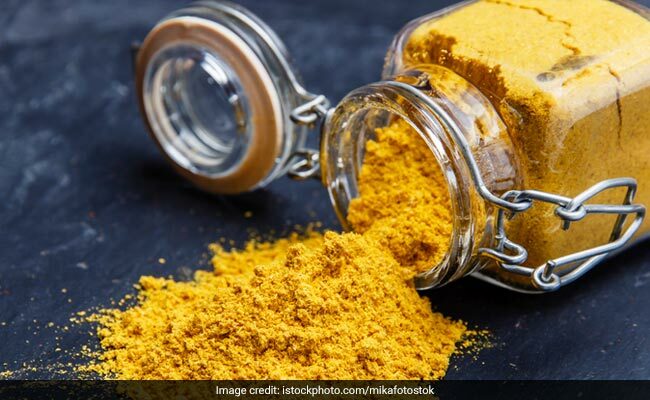 Turmeric is an effective home remedy for vitiligo. Turmeric along with mustard oil and stimulate the pigmentation of the skin. Apply a mixture of turmeric powder and mustard oil for 20 minutes to the affected area. Do this twice a day for positive results.